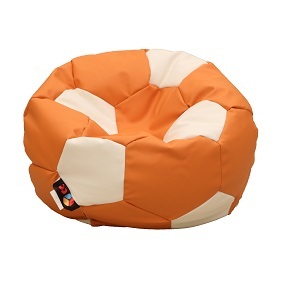 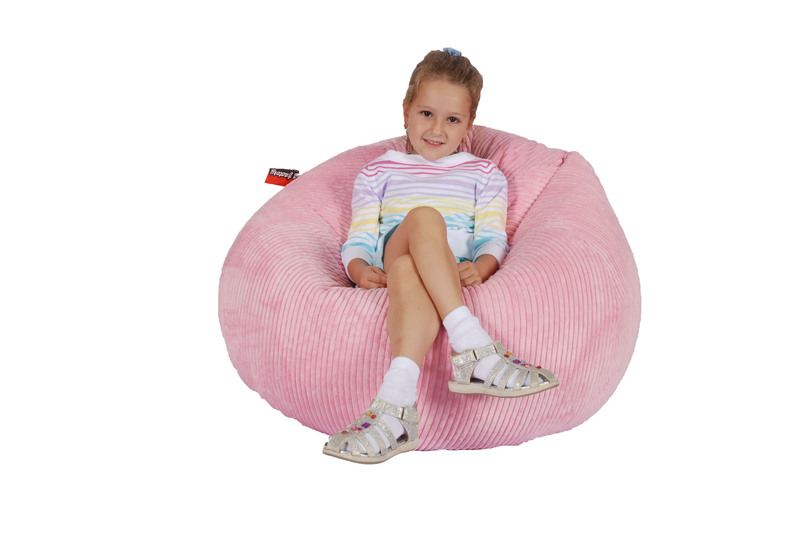 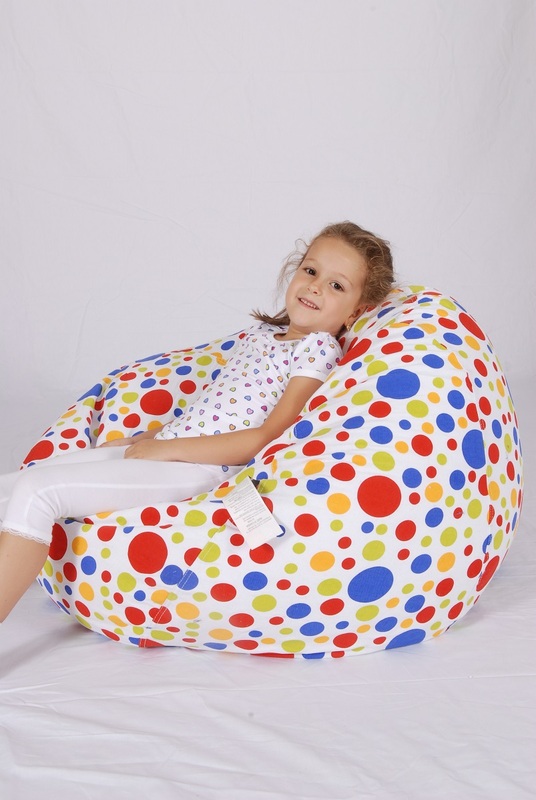 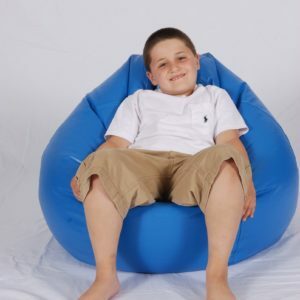 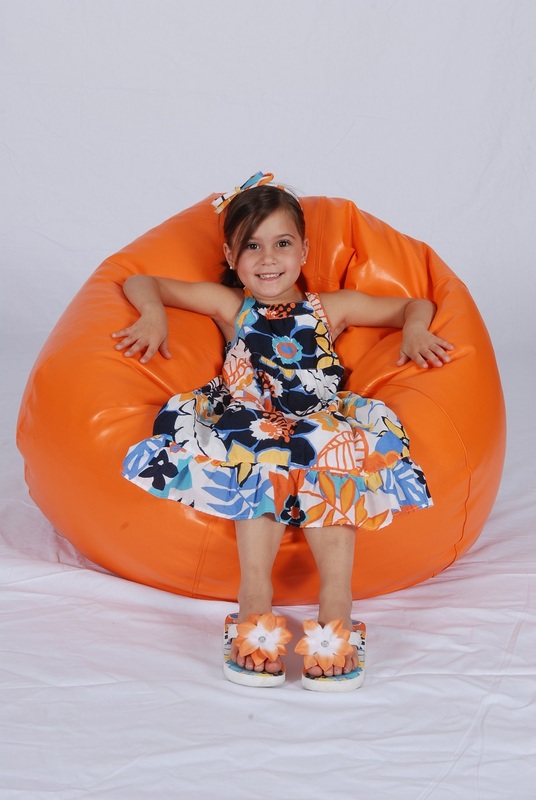 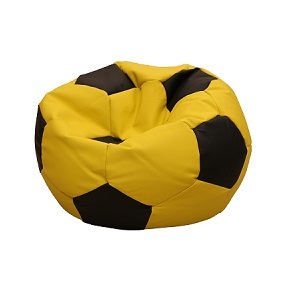 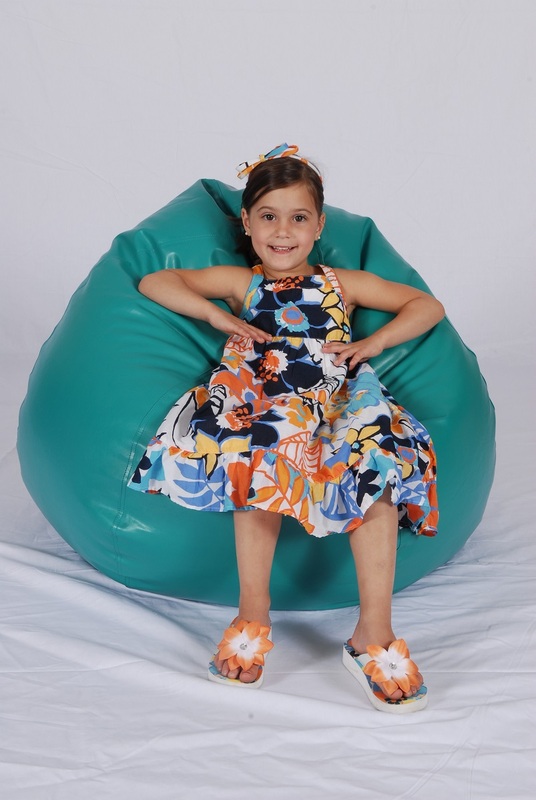 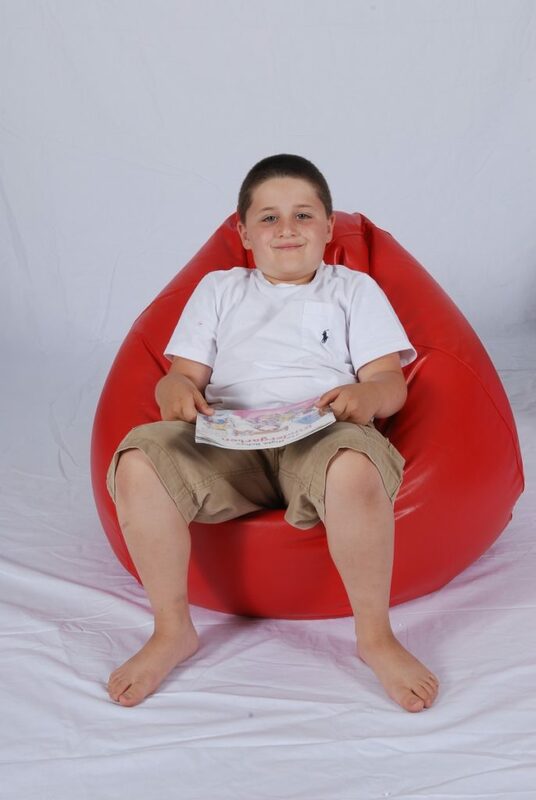 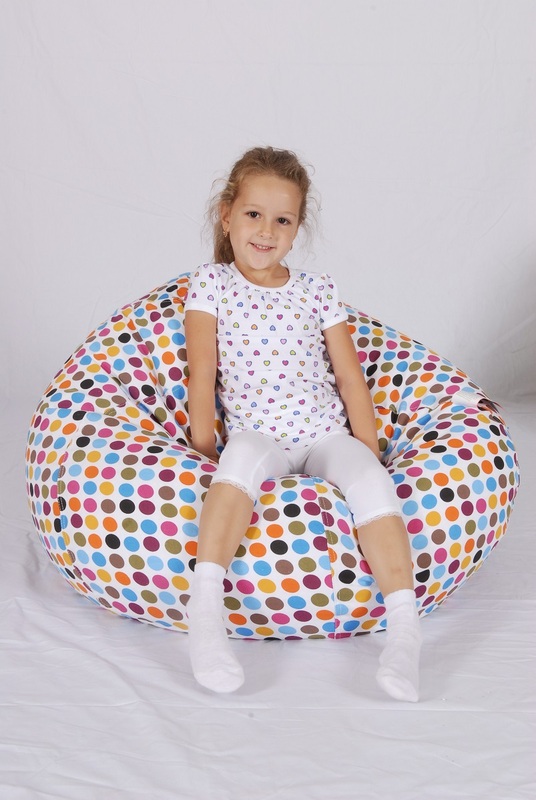 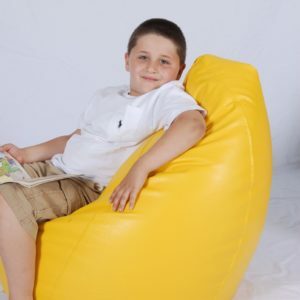 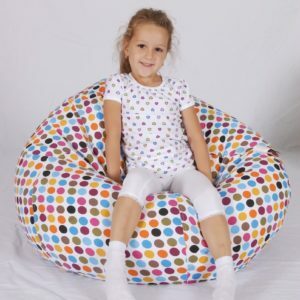 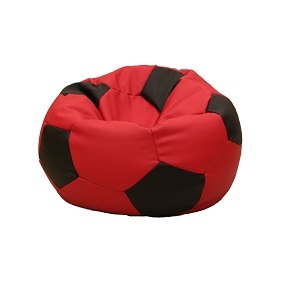 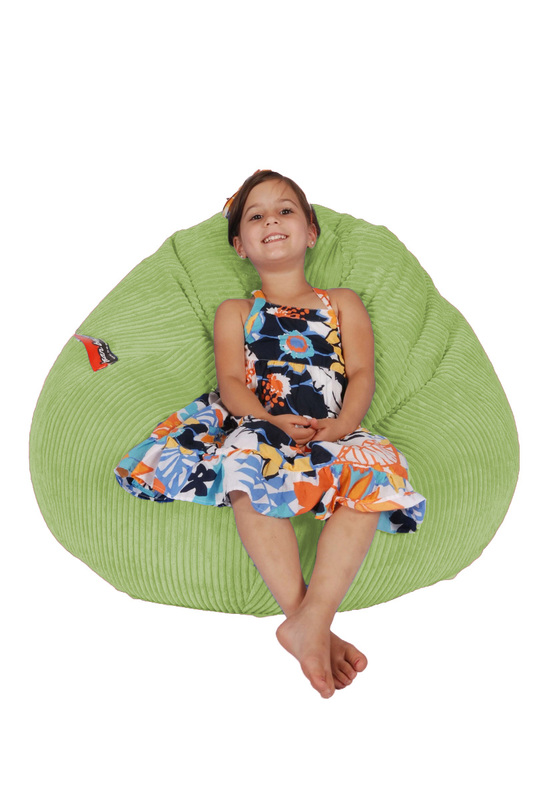 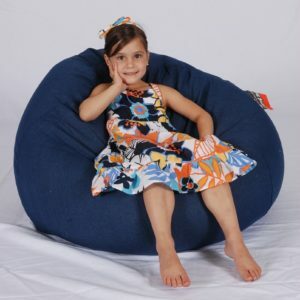 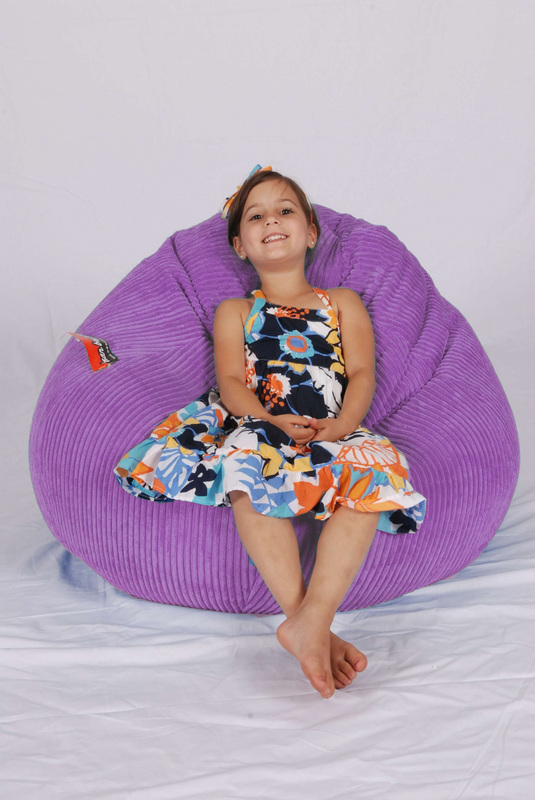 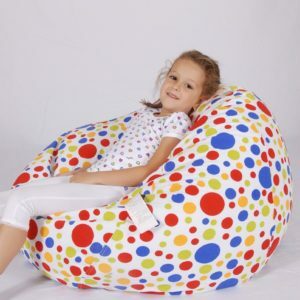 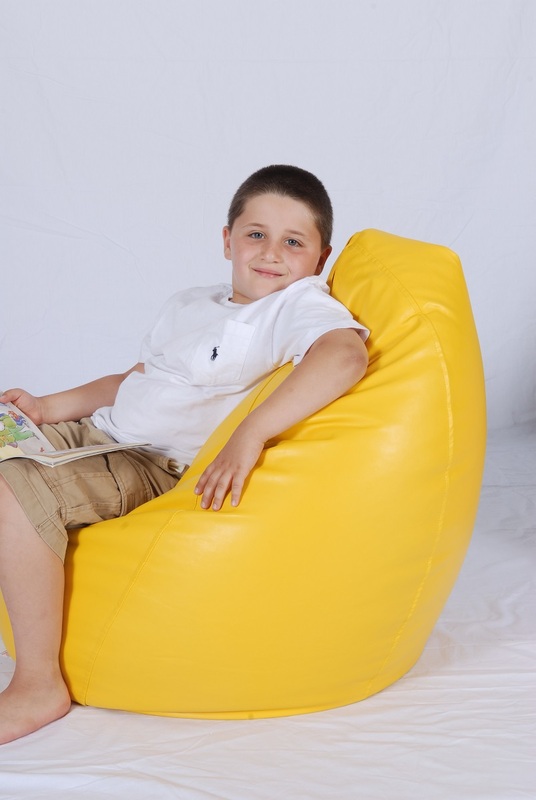 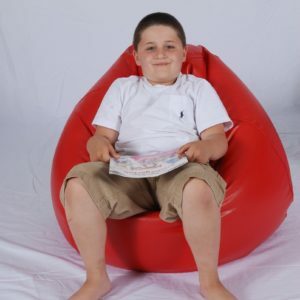 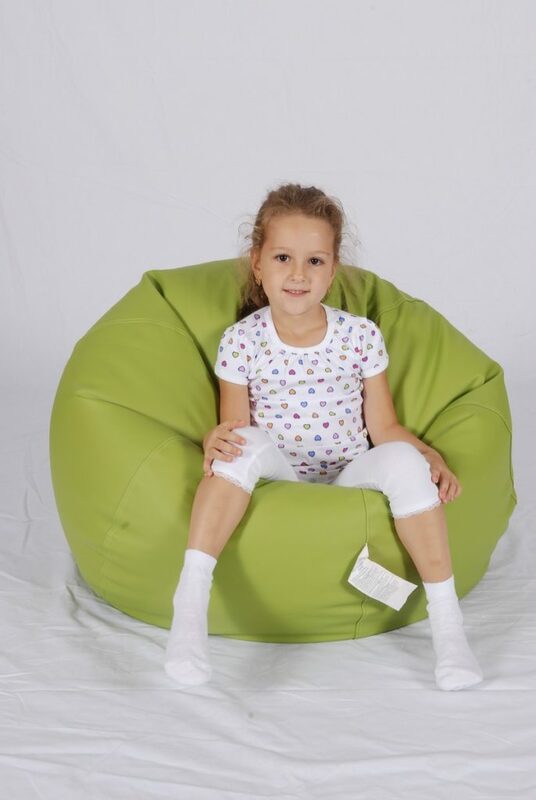 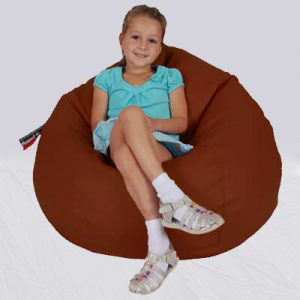 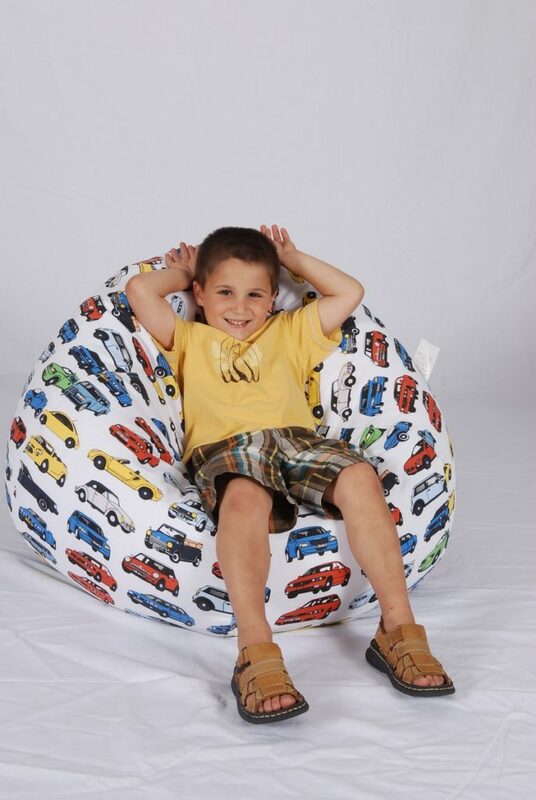 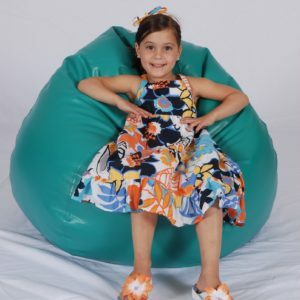 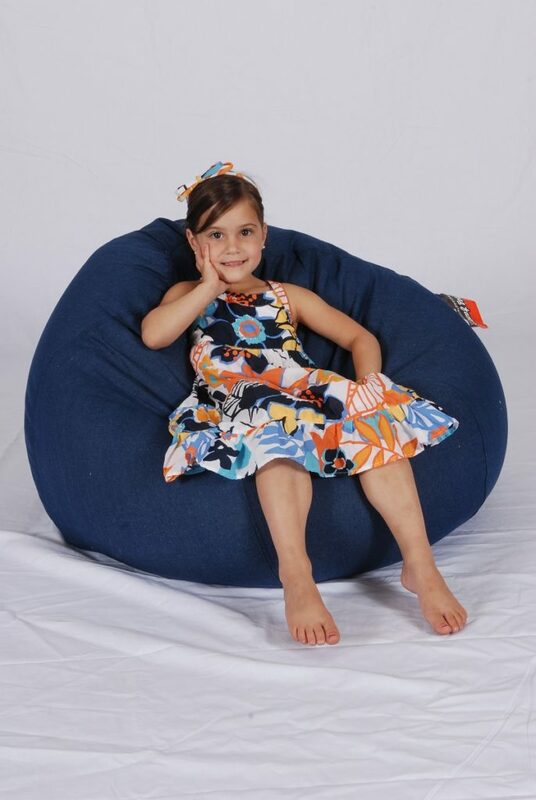 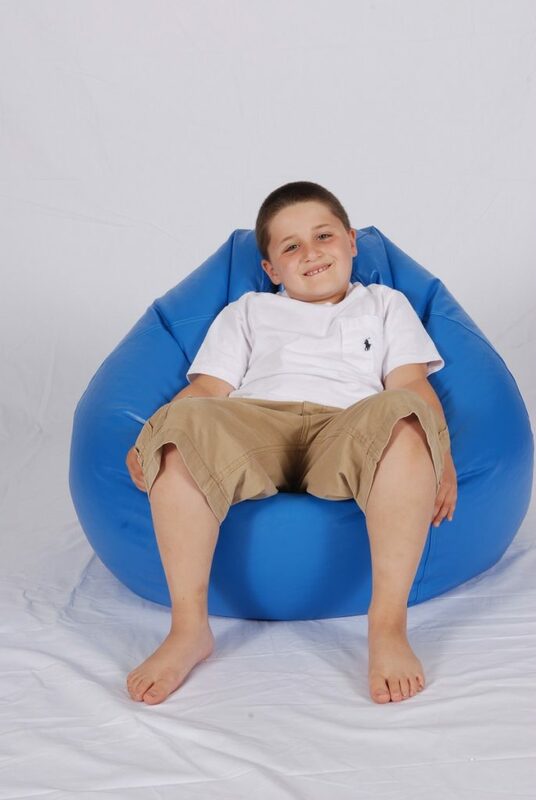 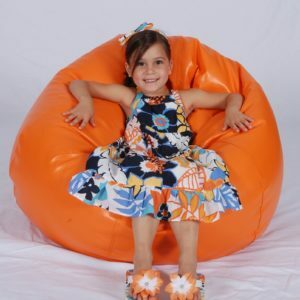 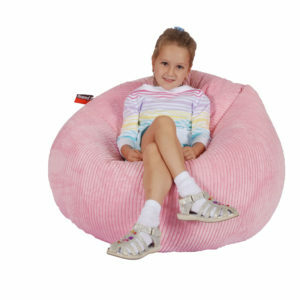 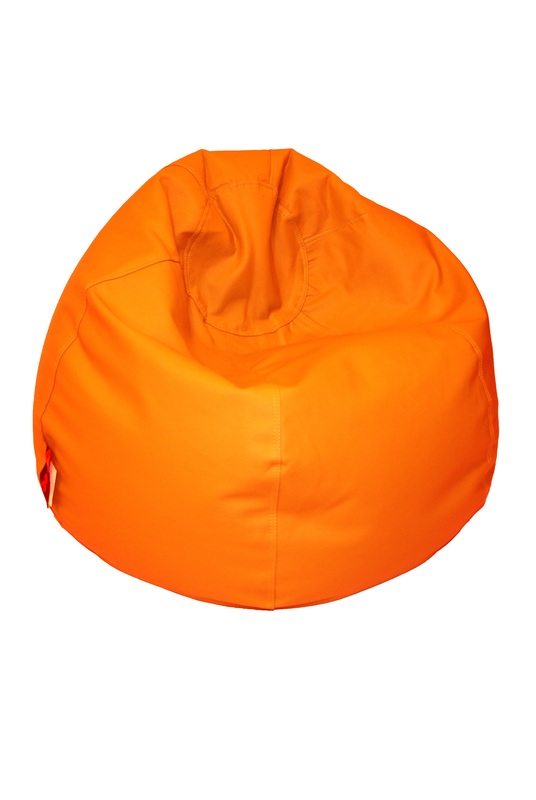 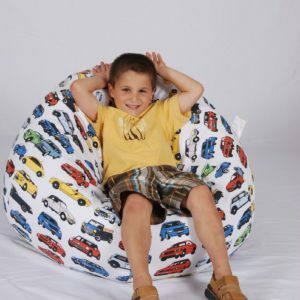 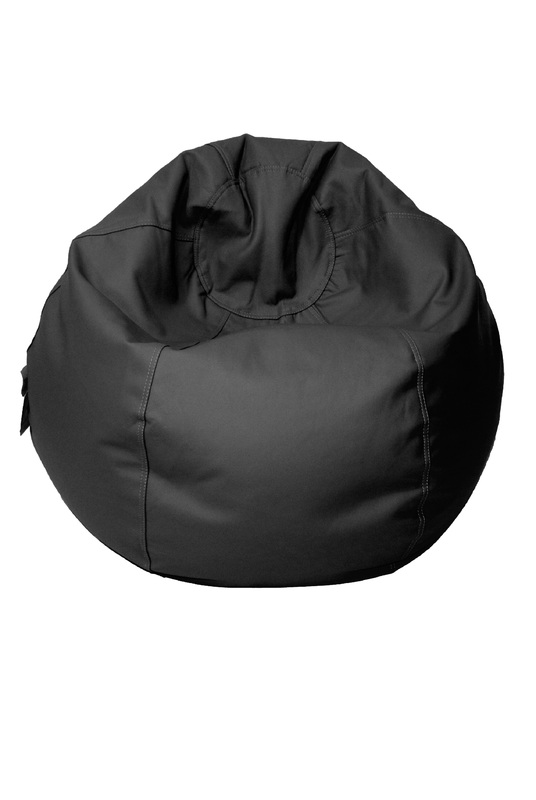 Why BBF bean bags are the best! 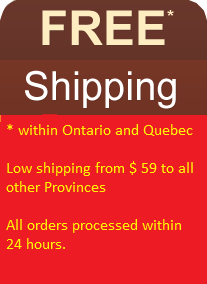 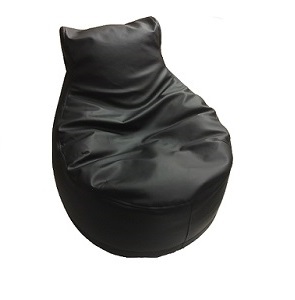 * Our chairs are ergonomically designed to suit individual heights and provide. 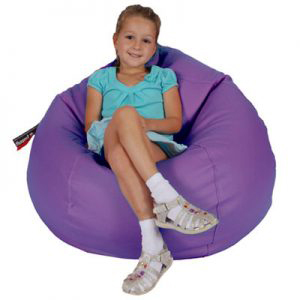 * support to the neck, back and arms.